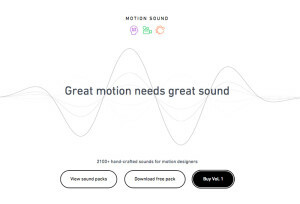 2100+ hand-crafted sounds for motion designers. 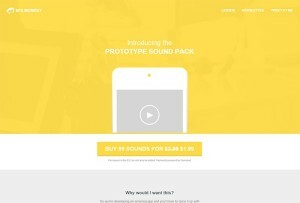 Get 99 royalty free sound files for $1.99. 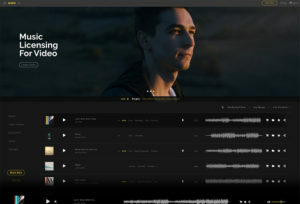 Nice sound pack. 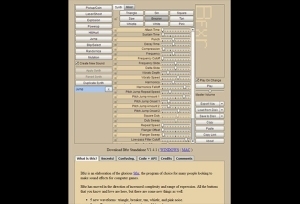 Make sound effects for your games or whatever your want.